United Garage Door Service of Henderson is readily available to provide our residential garage door repair and related services for the locals in Henderson, NV. There are many reasons that lead to a garage door replacement, and when it happens, you want it replaced in a timely manner. 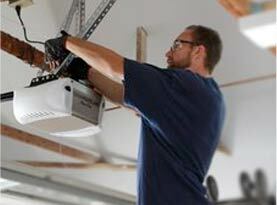 When you need it replaced quickly, United Garage Door Service of Henderson is your leading garage door experts. Our qualified technicians use of state of the art products and equipment to make certain the garage door is replaced quickly and efficiently. 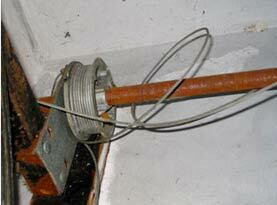 –	Garage door type– the garage door’s opener system. 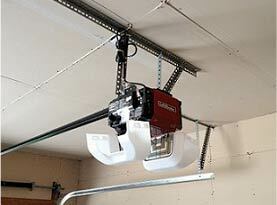 –	Garage door style – the materials used; wood, aluminum, steel, fiberglass, and son. 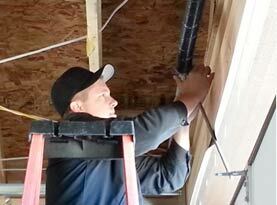 –	Extras for the garage door – this includes energy efficiency, safety features and so on. After we have found the garage door ideal for your Henderson, NV home, United Garage Door Service of Henderson will happily help you get the garage door replaced. Contact us for all your garage door needs!